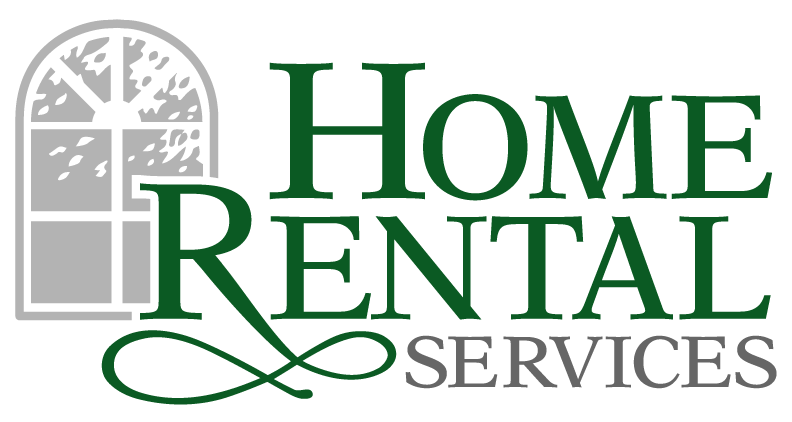 The Laws of Attraction in Investment Properties « Home Rental Services, Inc.
Over the years, I’ve been involved in hundreds of leases. It’s interesting to see how varied the outcomes are between how quickly a home is leased and the quality of tenants you attract, when compared to the state of the property. Also, it’s obvious that the condition of the property has a direct impact on the monthly rate that can be charged. 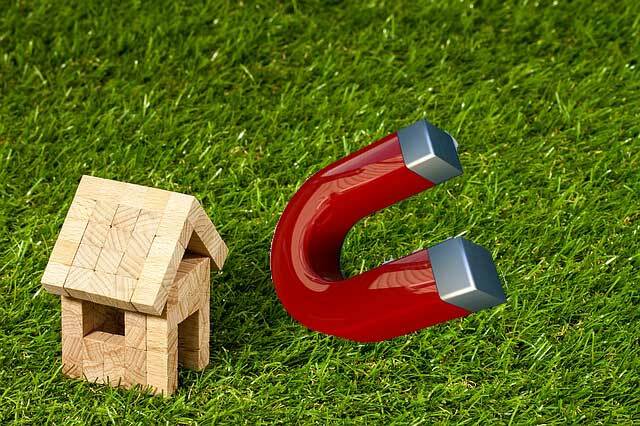 I believe in the “laws of attraction” theory when it comes to marketing your property. Quality Market Rate Properties attract Quality-Marginal Credit, Qualifying Income, generally low risk tenants who will not expect “perfection” but will want the property to be well maintained and may do a little bit themselves to help but just enough to keep it in the same condition. Under Improved Below Market Properties attract Marginal Credit, Just enough income to qualify, somewhat risky tenants. These folks typically don’t want to do much in the way of taking care of the property, but will have relatively high expectations of the landlord since they’re paying a high percentage of their income to rent the property. Unimproved Below Market Properties attract Marginal-Lower Credit, Qualifying Income, somewhat risky tenants who will not worry about the property as much since it appears the landlord doesn’t. This negatively impacts the property from performing well as a rental. This ends up costing the landlord more than if they had been willing to do ongoing maintenance and improvements. With that in mind, I would suggest taking time to think about how you’re maintaining and marketing your properties. Keeping your investment property in good condition will allow you to stay in the Improved Market Rate and Quality Market Rate brackets, attracting the caliber of tenants you desire. A+B doesn’t always equal C, but the general trend is there. If this all seems a bit overwhelming and you would like help evaluating your rental portfolio, please feel free to reach out! We would love to help!